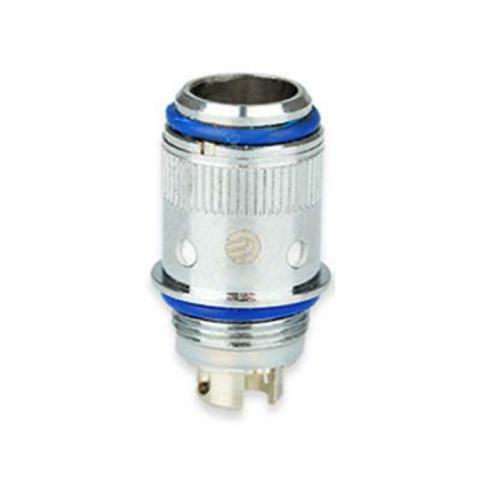 5pcs Joyetech eGo One VT Atomizer Ti/ Ni head, is the temperature control head for VT. Ni 0.2 ohm, Ni 0.25 ohm and Ti 0.4ohm are all available. • It only work with Joyetech eGo one series. I had the Goods at the Customs (20 km away) personally pick. As must the consignor slightly have not done correctly? The Goods is outstanding. At the cheapest Prices worldwide. Note: The Goods is 100% Original. This I have when Manufacturers joyetech after tested :-) The Seller responded and is correct. 2 small tools were doing. Thanks for this!